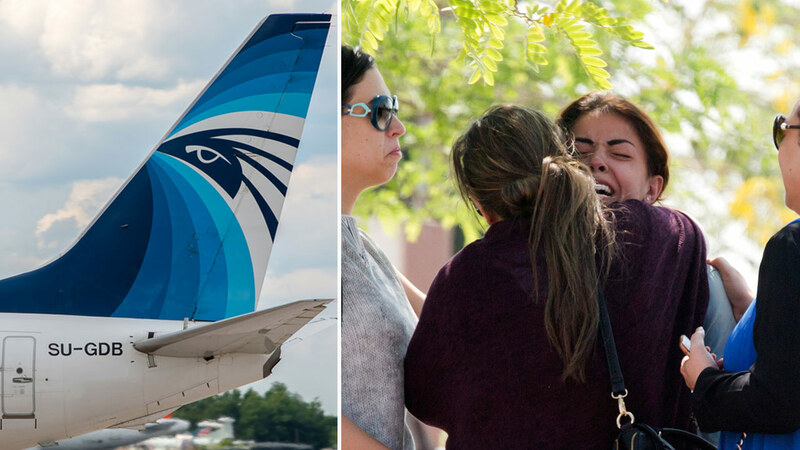 CAIRO, Egypt (KTRK) -- Egypt says a French ship has picked up signals from deep under Mediterranean Sea, presumed to be from black boxes of the EgyptAir plane that crashed last month, killing all 66 passengers and crew on board. The Civil Aviation Ministry is citing a statement from the committee investigating the crash as saying the vessel Laplace is the one that received the signals. Wednesday's statement says that a second ship, John Lethbridge affiliated with the Deep Ocean Search firm, will join the search team later this week. The search for the EgyptAir plane that crashed May 19 killing has narrowed to a 5-kilometer (3-mile) area in the Mediterranean.